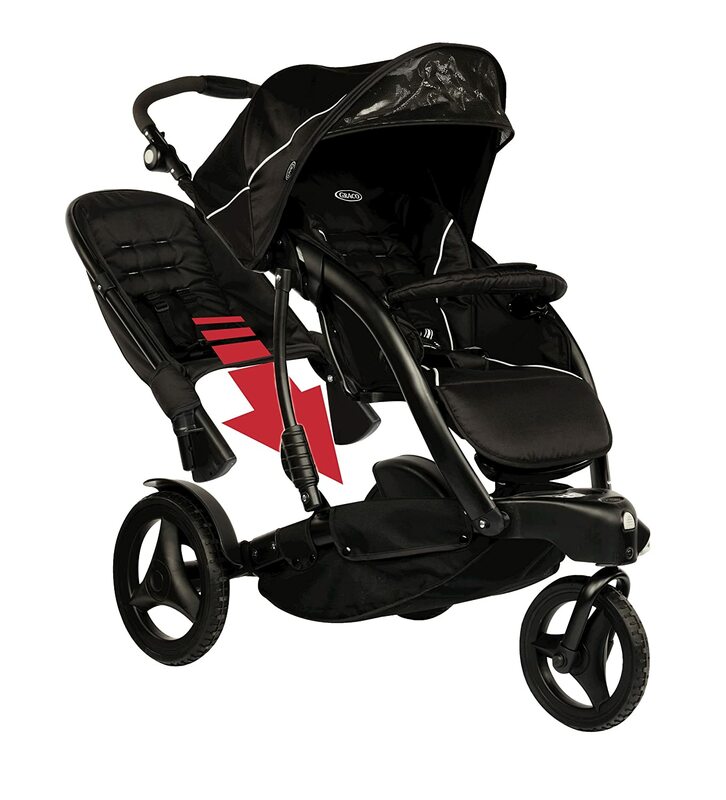 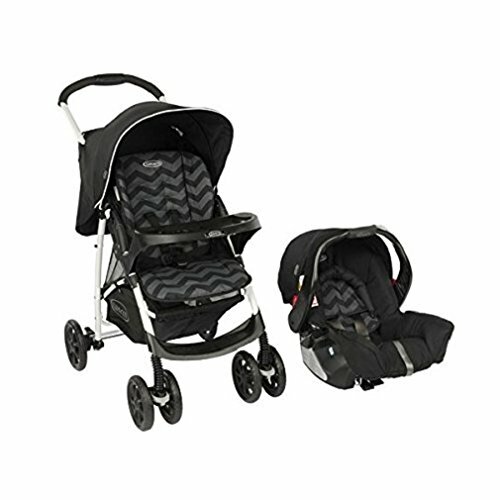 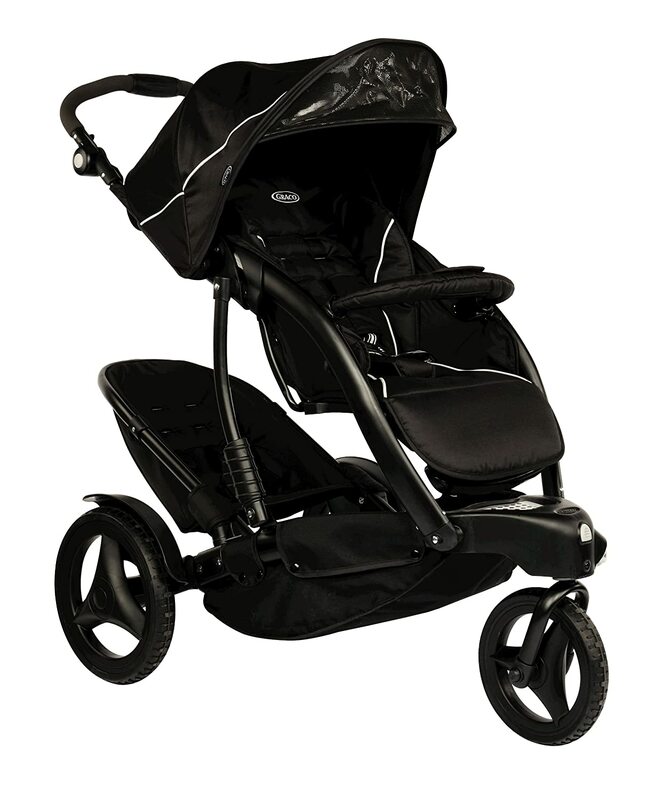 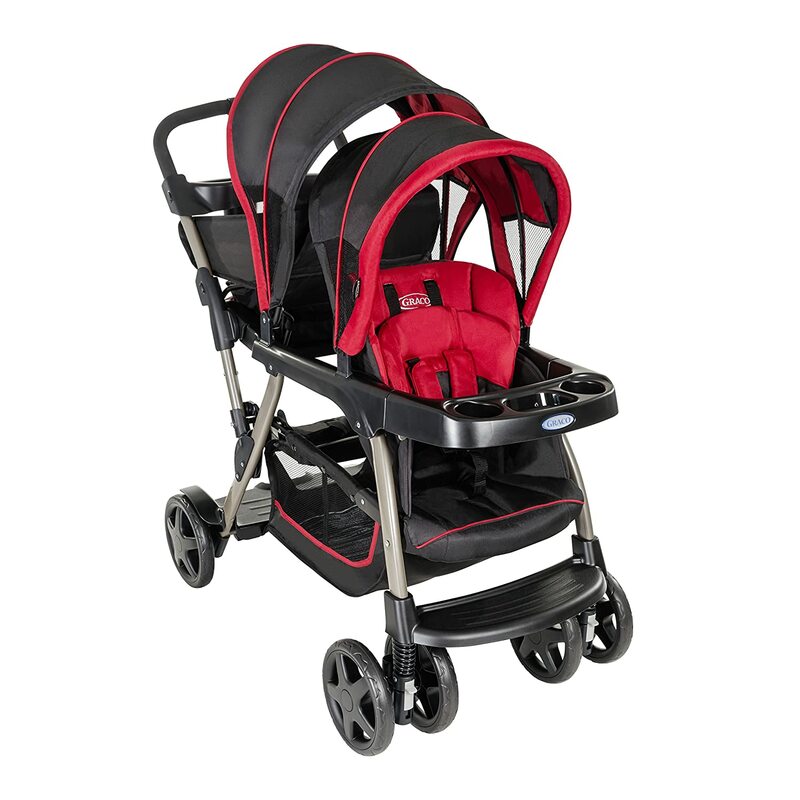 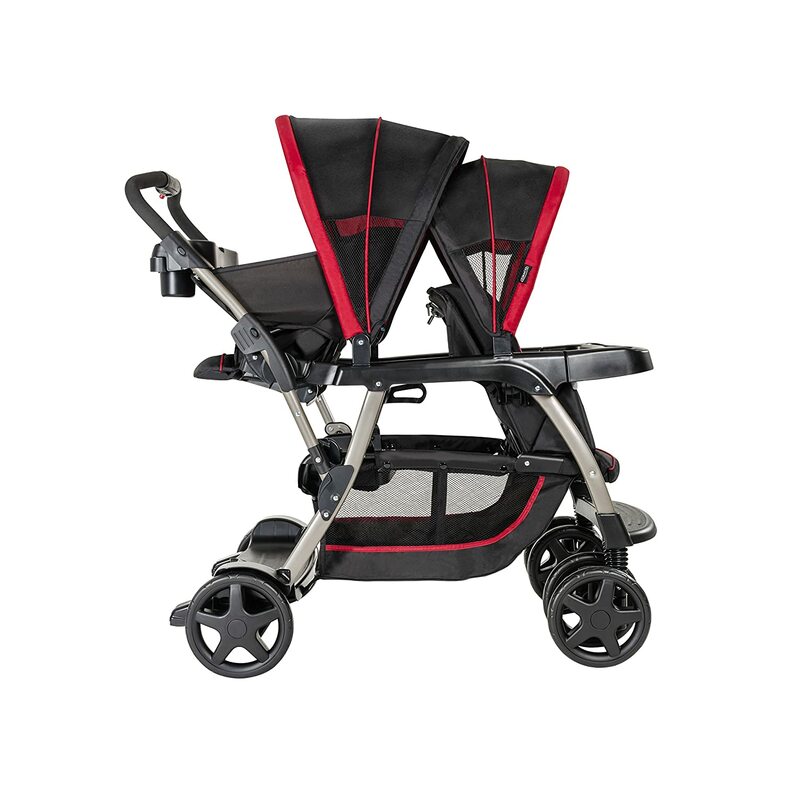 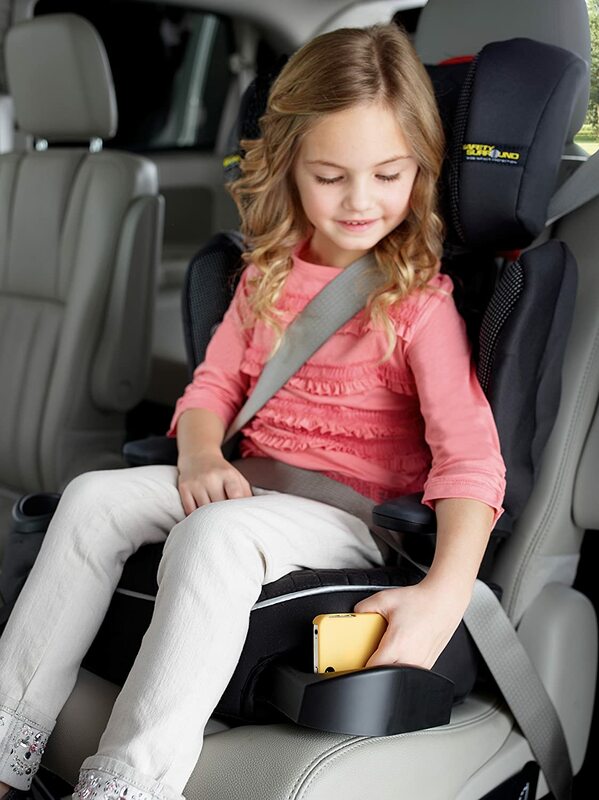 Graco Blox Stroller makes life easy with enhanced comfort on the go. 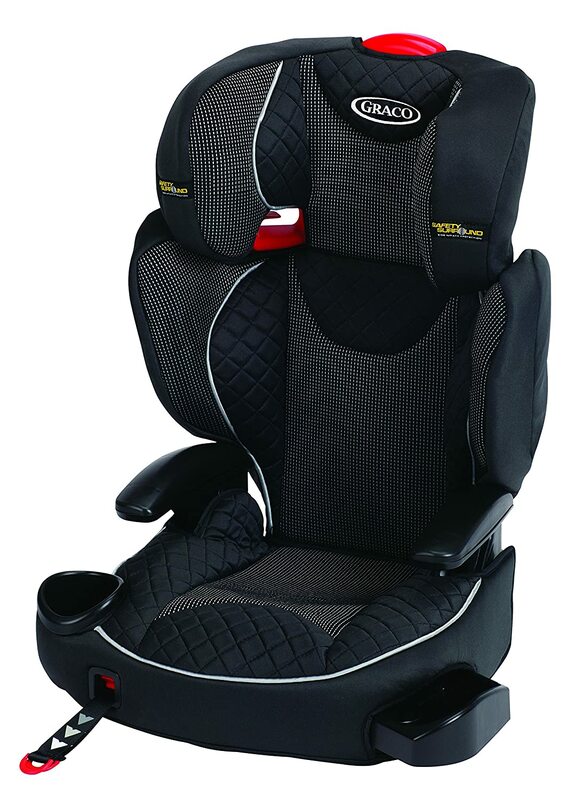 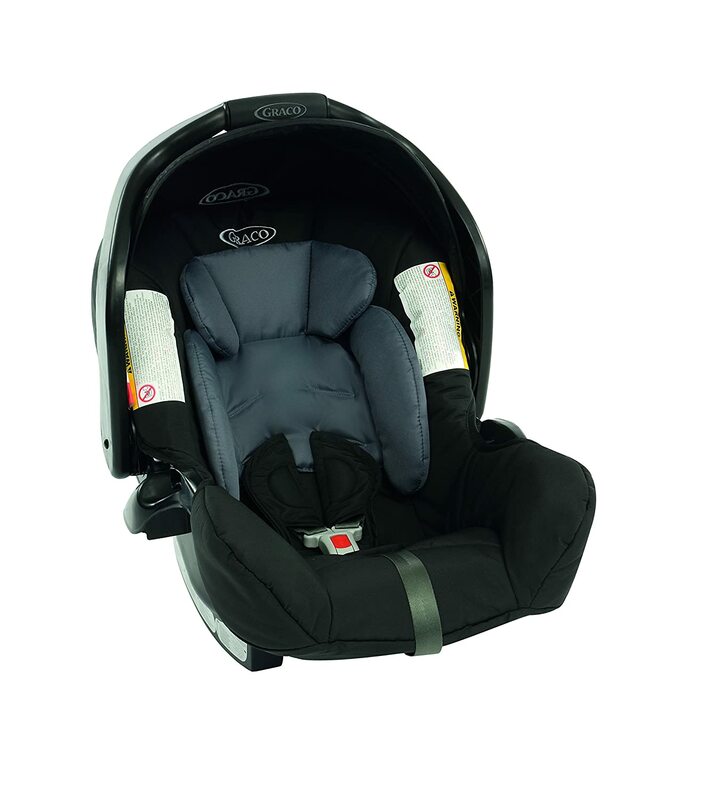 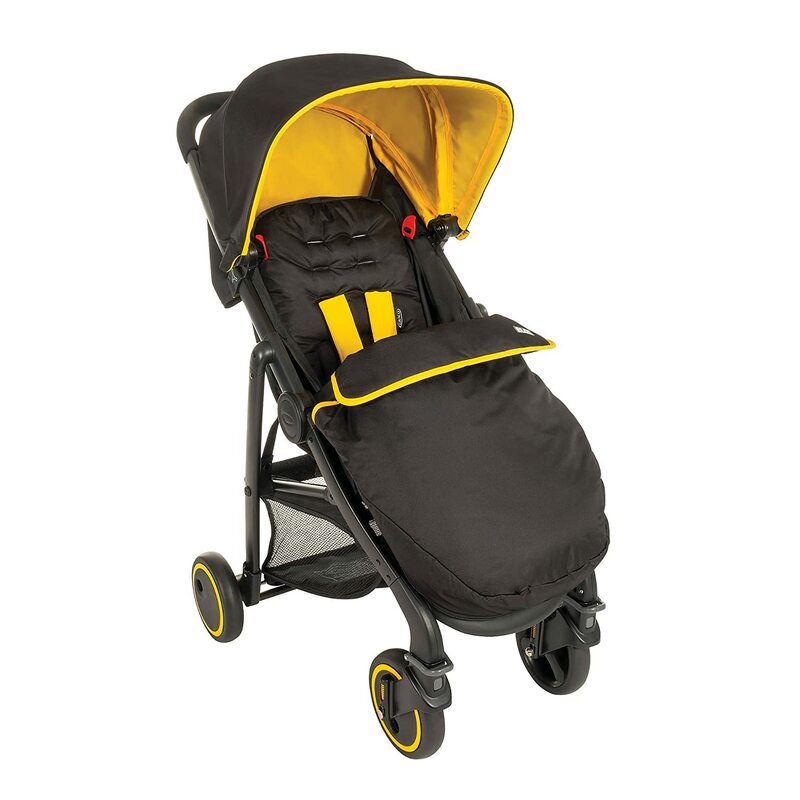 Focused towards the parent who wants a practical yet comfortable pushchair for their child. 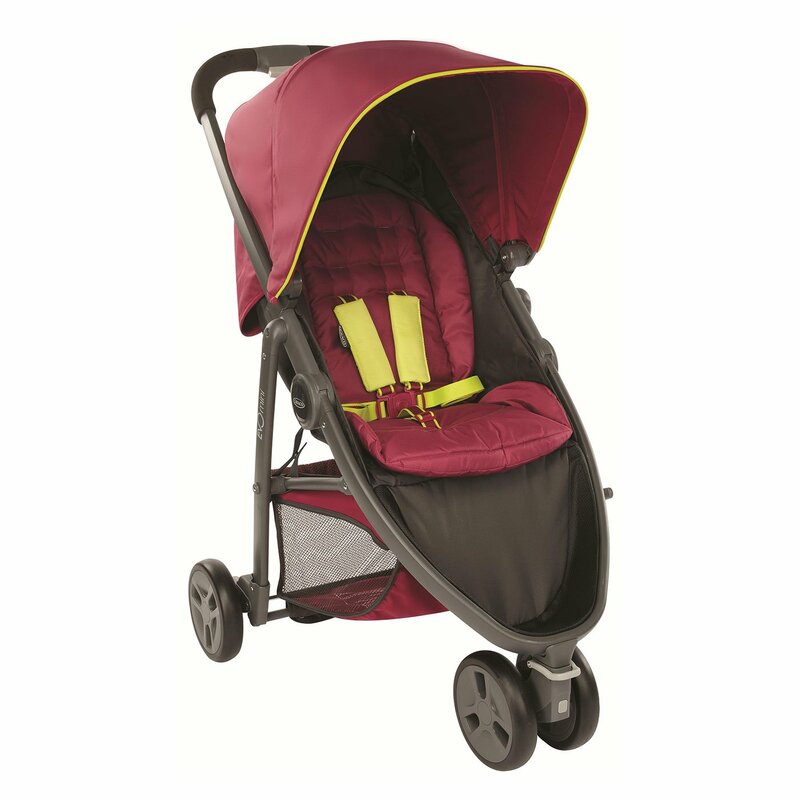 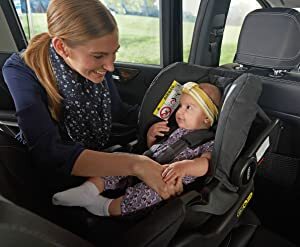 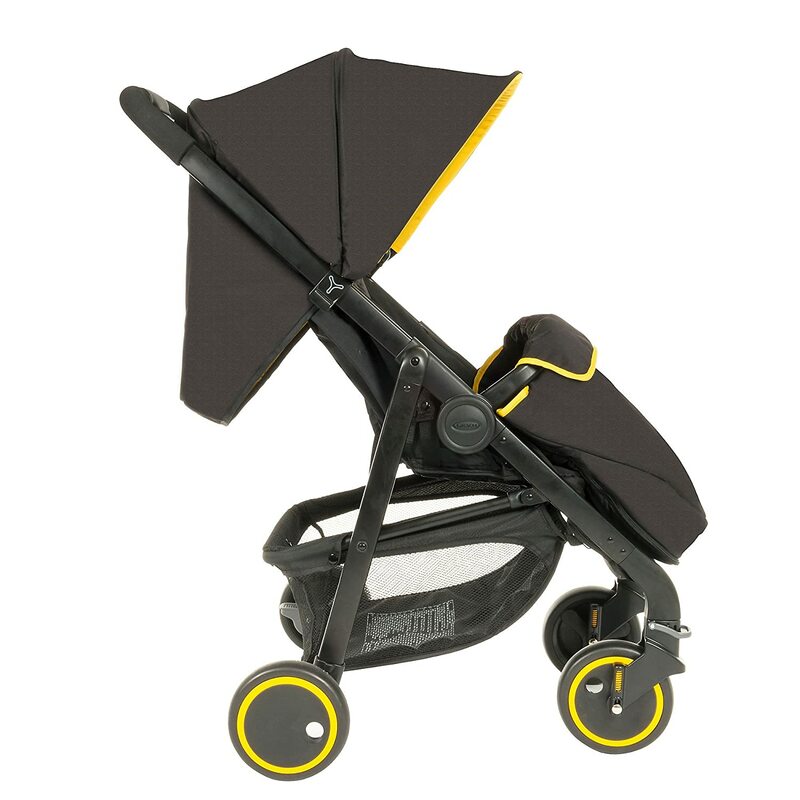 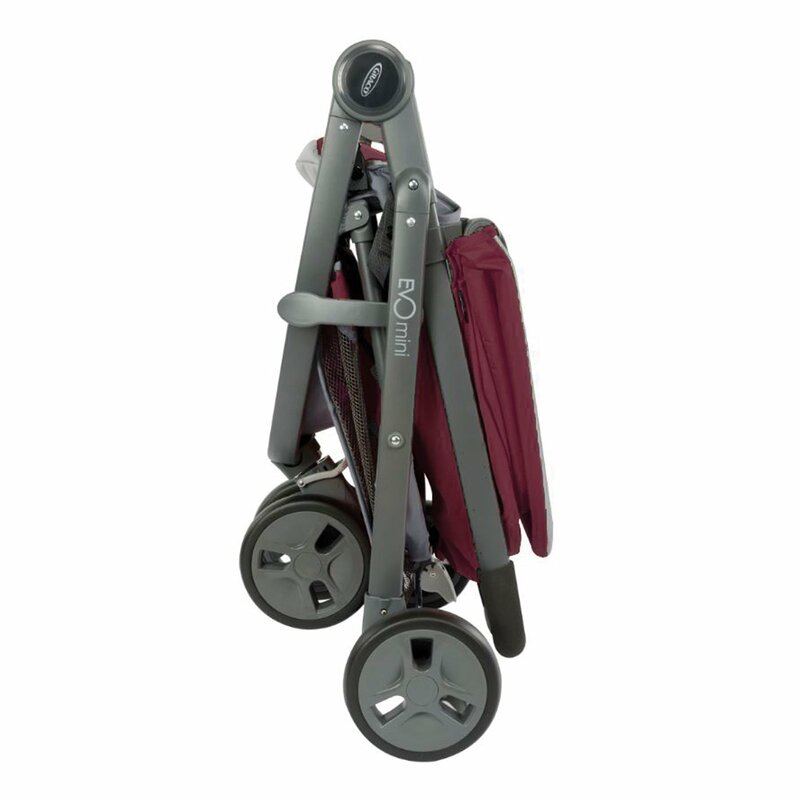 Features include large canopy, multi-position recline, extra large storage basket, lockable front wheel, one hand fold, lightweight and also includes raincover and foot muff.